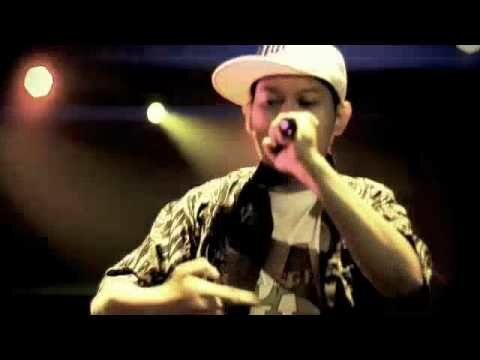 Jogja Hip Hop Foundation (JHF) is considered one of the most important hip-hop collectives of Southeast Asia. JHF was originally founded as a meeting place for emerging rappers in Yogyakarta. They soon realized they had more in common than just their native region and so began their long and productive collaboration. Urban, optimistic and proud of their culture, JHF is a fascinating example of how traditional and contemporary Indonesia merge. 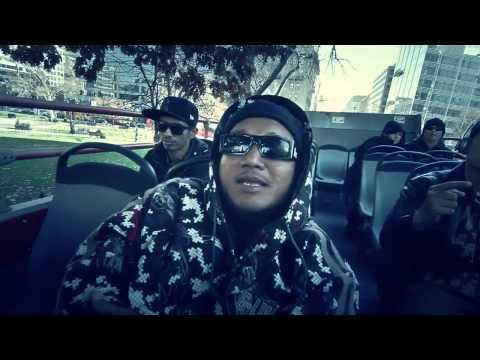 Their Javanese identity is never far away in their music: their lyrics are sprinkled with the slang of ancient Javanese poetry, the rhythms relate as much to international hip-hop as traditional gamelan and their music combines vicious rap with local melodies and techniques. Their songs vehemently attack corruption and social injustice and are often played during street demonstrations.